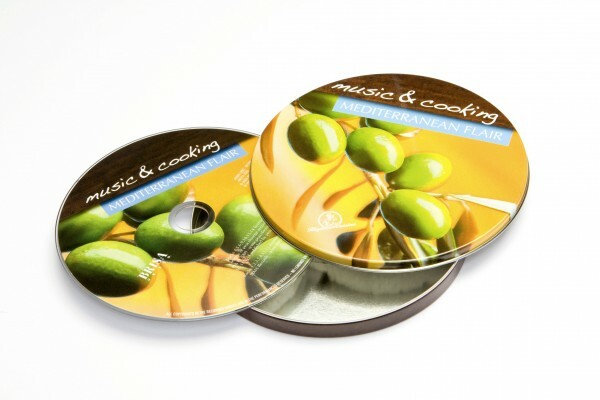 Product information "BRISA CD MEDITERRANEAN FLAIR - ENGLISH VERSION"
Warm sun and chilled out lounge music, a taste of the Med for every day. Includes special round booklet with regional recipes (in English, German, Spanish, Italian and French). Related links to "BRISA CD MEDITERRANEAN FLAIR - ENGLISH VERSION"
Customer evaluation for "BRISA CD MEDITERRANEAN FLAIR - ENGLISH VERSION"